Vision systems are used to identify, inspect, and communicate critical feedback data. Vision systems consist of one or more sensors/cameras for capturing images, along with a processing element and analysis software. The software provides user-defined parameters for collecting information and applying feedback. 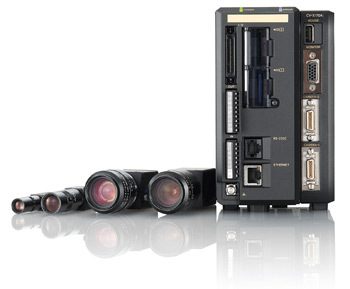 Vision systems can be simple, sensor-based configurations or complex, multi-camera operations designed to capture and assess multiple characteristics at the same time.